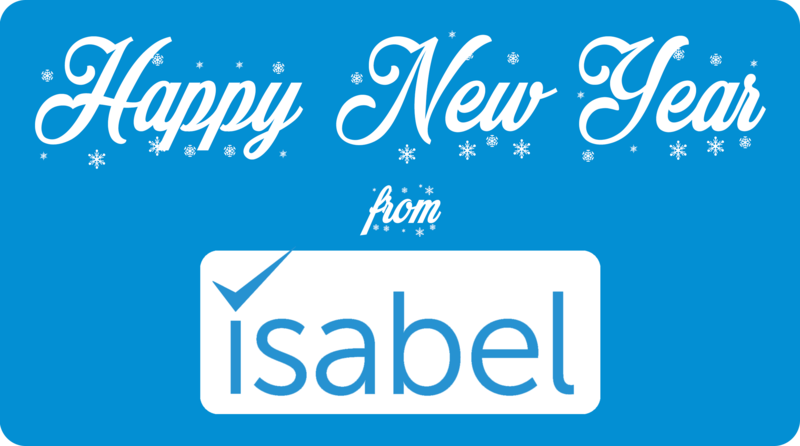 It’s the start of 2019 and many exciting things are on the horizon for Isabel and the industry of AI in medicine as a whole. As we go into January we thought we would take a look back on the year that has passed, as we have done before, and reflect on the huge steps health AI has taken this year. We'll also look ahead to 2019 and beyond, predicting what we think will be the hot topics of the year ahead. Indeed, market research company Frost and Sullivan have predicted that health AI will grow at a compound annual growth rate of 66% over the next 4 years, so the future of health AI is certainly looking interesting. There has been a lot of talk this week, both in the healthcare world and beyond, about Artificial Intelligence (AI). Babylon's AI chatbot was released a few weeks ago, and has since come under some scrutiny, on social media and from the press, as to its accuracy in diagnosing patients correctly. IBM Watson, a system developed for many years now and which has cost the technology company billions of dollars, was also questioned as to its efficacy in a hospital setting, and whether it helped doctors to speed up and improve their diagnostic processes. At Isabel, we have several core beliefs that all feed into our mission of improving diagnosis. While we do not wish to directly address the Babylon and IBM Watson cases, the talk around AI has definitely intensified over the last few days, and we want to be part of that conversation. Over the last decade, the use of AI and digital tools within the healthcare sector has grown exponentially, from improving a product for monitoring or treating conditions such as a heart monitor or an artificial pancreas, to creating a system that can help a doctor to do their job in the most efficient way, such as a symptom checker or a differential diagnosis tool. There are now a large range of symptom checkers on the market, and a growing interest in their use, not just at home by patients, but as a tool in doctors' surgeries and hospitals to help with care direction, initial presentation of symptoms, and patient engagement. 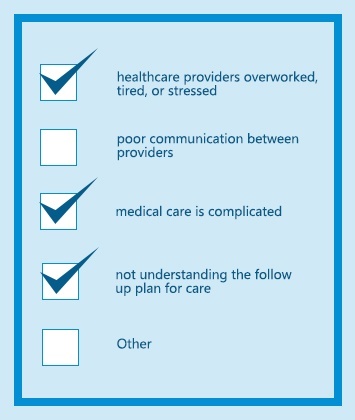 With so many tools available, it is difficult to distinguish the different types of symptom checkers, what they can offer and how they can be used in a professional medical environment. 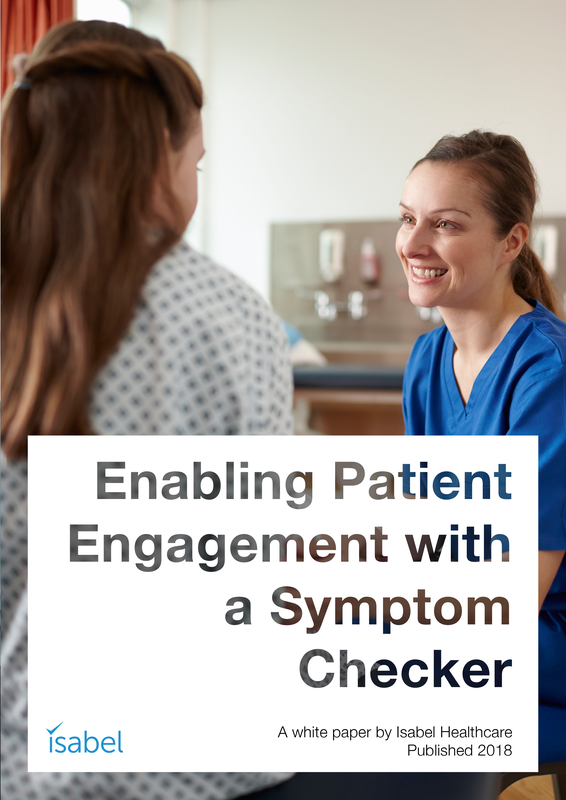 We’ve written a white paper on patient engagement and symptom checkers, outlining the need for such tools, the different types available, and the best way to test and implement a symptom checker in an institution. In this blogpost, we will discuss one element of that white paper, touching on the different types of symptom checkers you can find on the market today, and their pros and cons. At Isabel Healthcare we are constantly striving to help improve the world of diagnosis through our tools, our own research and content, and our encouragement of independent studies into the diagnostic process. In 2012, we released a free symptom checker tool that was based on our professional system, the Isabel Symptom Checker. 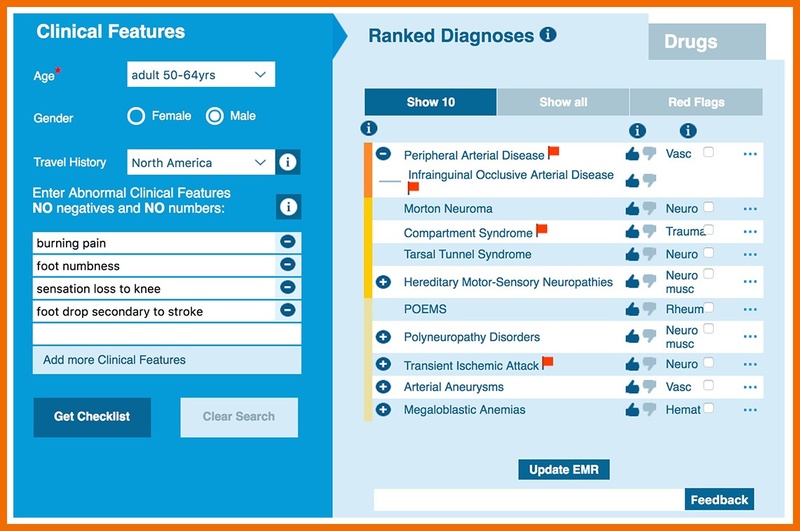 This enables patients to research their symptoms and conditions using validated resources, to help doctors and patients alike to understand and interpret their symptoms. 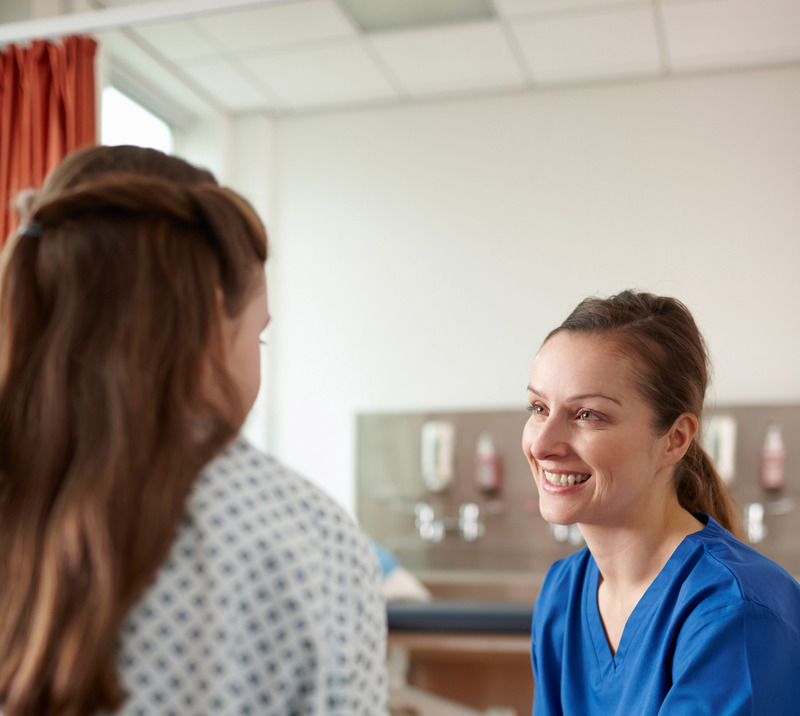 In recent years, the discussion around, and push for, better patient engagement, means institutions are searching for effective ways to engage with the patients they treat. 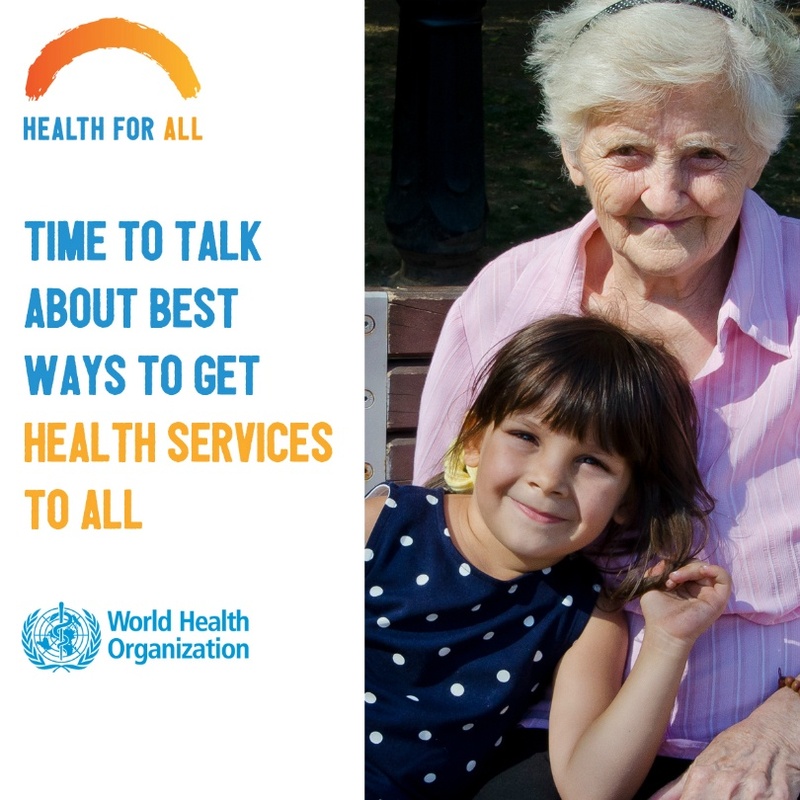 We believe a symptom checker is a brilliant way to engage patients in their own health. At Isabel we have blogged about, talked about and even researched the ideas of Artificial Intelligence (AI) in healthcare extensively, so the concept that technology has a place in the world of healthcare is not new to us. 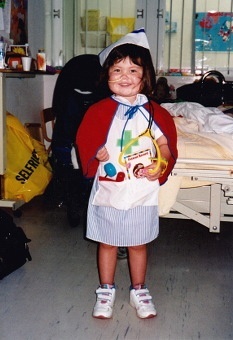 Indeed, Isabel itself is considered to be AI, as its complex algorithms and deep learning system allow it to learn new clinical features as people use it, meaning it can cover an almost infinite number of signs and symptoms and match them to over 10,000 diagnoses. This week Apple have announced that they will be bringing their employee healthcare in-house, with what they are saying will be a “unique concierge-like healthcare experience” that is “enabled by technology.” As what many would call the leaders in technology advancement today, it is exciting to think what Apple healthcare may look like, and how these two worlds may collide. Back in 2015 we wrote a post for the New Year on pediatric medical breakthroughs of the past year. This year has been another brilliant year for finding new treatments and ways to diagnose both our most common illnesses, and also some of the more rare diseases. We’ve rounded up three of the landmark medical developments of 2017, as we reflect on the past year and look forward to 2018. Vinita Parkash, MD, a professor of pathology at Yale School of Medicine, published a blogpost last week on “The Cost of Assuming your Doctor Knows Best.” This candid post was extremely interesting, as was the comments section, and we wanted to give our take on the whole thing on our own blog. 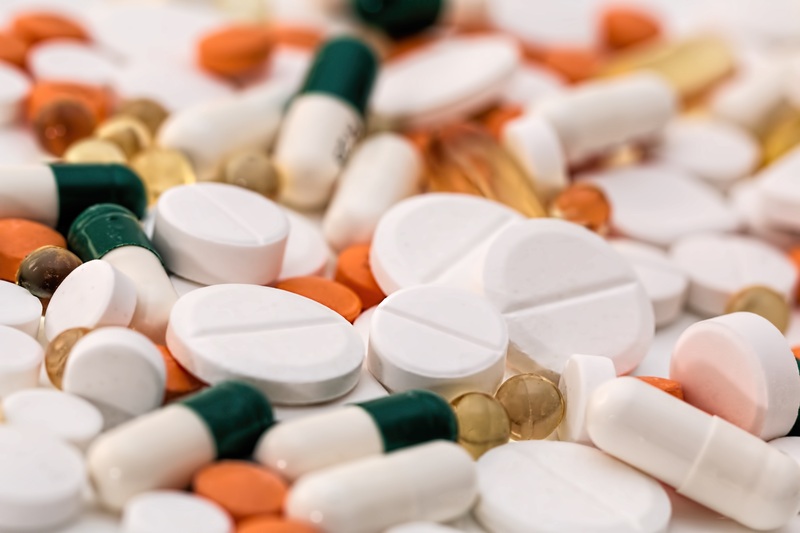 The National Patient Safety Foundation (NPSF) and Institute for Healthcare Improvement (IHI) have just published a survey of “Americans’ Experiences with Medical Errors and Views on Patient Safety” and the results are truly shocking.